Hewlett-Packard (HP) Company, established in 1939, is an American multinational information technology corporation based in United States. It is a leading company in providing hardware, software and service to consumers, small or medium sized business and large enterprises. HP product lines including a vast range of hardwares widely used in printing, digital imaging, software, computing as well as network service. After more than more than 70 years development, it has been one of the giant network device providers in the world. 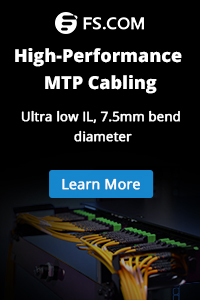 Optical fiber communication is one of the main business of this company. Products including network routers, switches, as well as the brand transceivers. The original brand devices are widely used in Internet data centers. Due to its high quality and exclusive patent certification, prices of these products are extremely high and hardly to be applied in every network or connection. In order to solve this problem, more and more compatible products are developed to as a substitution. Compatible HP transceivers are usually fully tested to be compatible with HP devices such as HP switches or routers, that means the compatible transceiver can be work friendly with HP other devices, while the price of which is much more cheaper than the original ones. Thanks to FS.COM, one of the main fiber transceiver modules providers based on the Internet to provider a super wide range of compatible transceivers to customers all over the world. Compatible major brands include Cisco, HP, Juniper, Dell, Netgear, Extreme, Force, 3Com, Alcatel-Lucent, Allied, Avaya as well as more than 40 other famous brand in the world. All the compatible transceiver are certified 100% compatible with the original band devices, and are reasonably priced. FS.COM is committed to offer their products to as many as customers with the lowest possible price. FS.COM is proud to become a major provider of HP compatible transceivers after nearly ten years of continuously products improving and optimization. HP compatible transceivers by FS.COM includes compatible HP SFP, HP GBIC, HP X2 and HP SFP+. HP GBIC includes HP A5225A compatible 1000Base-SX GBIC and HP A5226A 1000Base-LX GBIC transceiver. HP SFP is small-form-factor-pluggable transceivers, FS.COM currently has the compatible HP SFP transceiver series of HP J4858A/J4858B/J4858C, HP J4859A/J4859B/J4859C, HP J4860A/J4860B/J4860C and more. 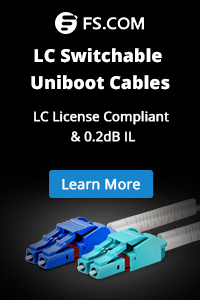 10G HP compatible transceivers includes HP X2, HP XFP, HP SFP+. These 10G transceiver support 10GBase network standard 10GBase-SR, LR, ER, ZR, LRM, which can be mixed and developed with HP OEM 10G transceivers for seamless network performance and interoperability. 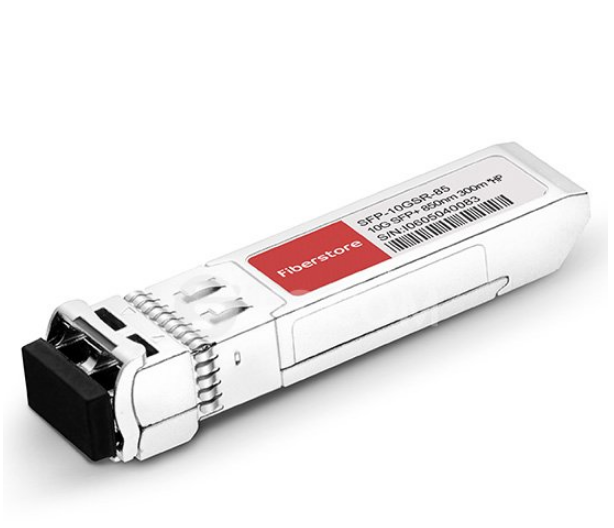 As a third party OEM manufactures, FS.COM can arrange the production of compatible transceivers (SFP transceivers, etc.) as low as 1 pieces and as high as 1,000 pieces. Customers can also order the transceivers according to their special requirement, and even design the product label and packaging for their own company. After the ordering, FS.COM also guarantee the compatible transceivers to work in your system and all of our transceivers come with a lifetime advance replacement warranty. This entry was posted in HP SFP Transceivers and tagged HP J4858A, Optical Fiber Communication, SFP+ Transceivers. Bookmark the permalink.